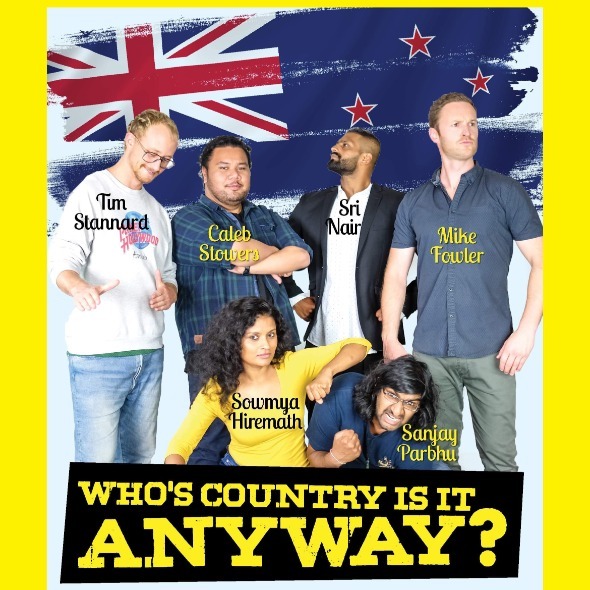 A stand-up comedy show that brings to you Wellington’s exciting mix of comedians in a pack of 6. They are here to share some hilarious stories and experiences. One thing that binds them together is-New Zealand. Get your ticket to find out-Whose country is it anyway?